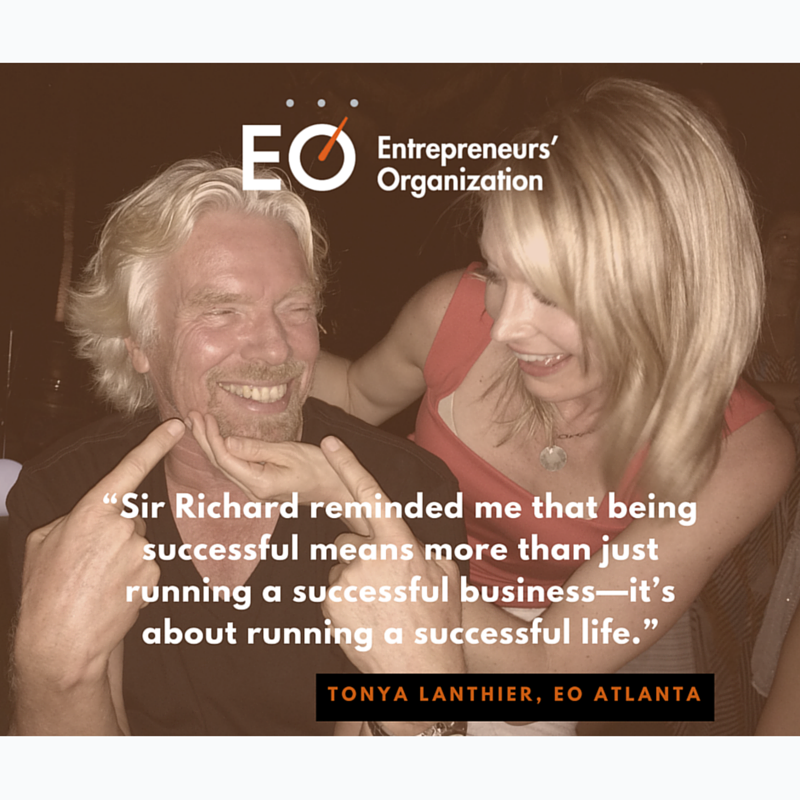 Entrepreneurs’ Organization is a global nonprofit, offering a discussion network for business people at every stage of their careers. 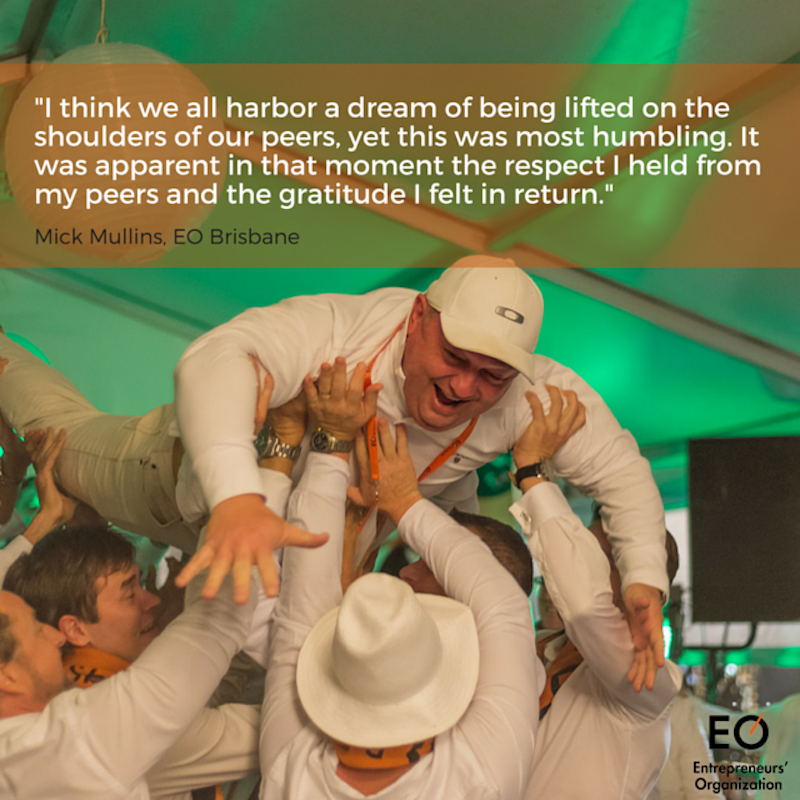 In September, EO’s Facebook and Twitter reached over 400,000 people. Karen J. Summerson is an editor for their Strategic Communications department. Although Karen primarily curates EO’s Octane magazine, she’s been using Canva for Work to collaborate on visual content for social media. Canva for Work has provided the Strategic Communications team with a perfect solution. After only using Canva for a few weeks, Karen and the team are already creating on-brand content. Most importantly for Karen, these images are passing the rigorous inspection of their team of dedicated designers. Canva for Work is helping them to share the staggering design workload. 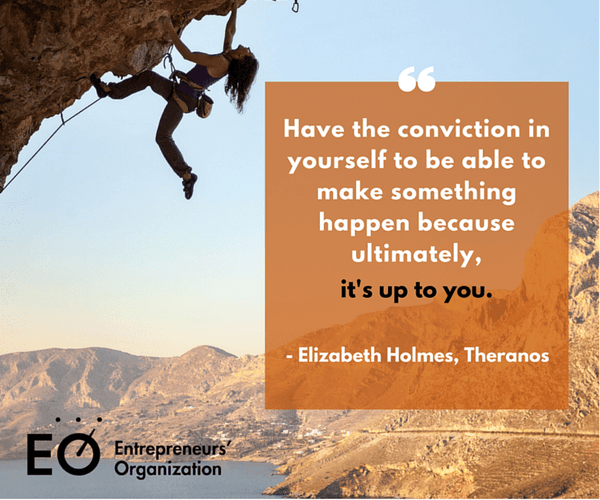 Karen has been creating shareable images which feature inspirational quotes from well-known entrepreneurs. She’s has also been creating images which promote EO member posts on the Octane Blog. 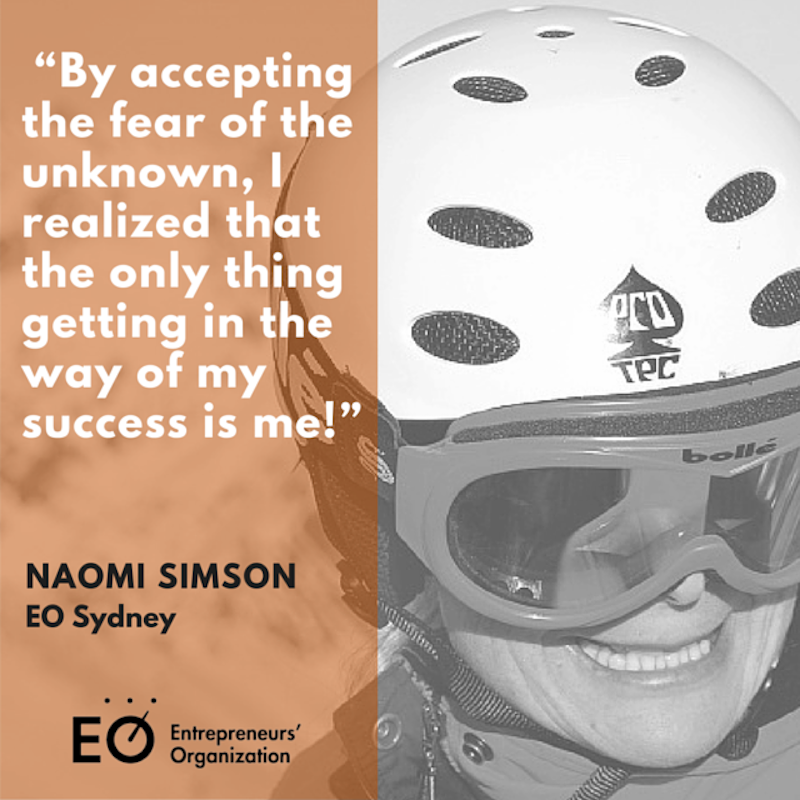 This helps redirect attention back to the entrepreneurs benefitting from EO’s work – putting a human face to the organization.